Women in bikinis playing beach volleyball…bounce, bounce, bounce..
A woman in a wedding dress walking along the sand….WTF? A princess on the beach??? Was I dreaming? No, I wasn’t even asleep. The woman had just gotten married here.!!! She looked very happy to be walking barefoot and in the glorious sunshine. 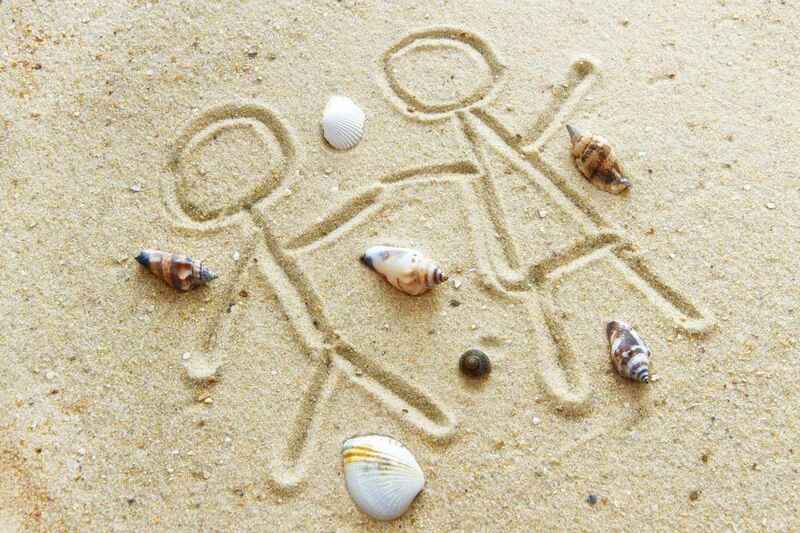 The couple were walking hand in hand with their feet splashing through the shallow waves. I told a buddy in the States that he should forget about rainy days in some overpriced hotel and come to Playa Del Carmen to get married. And made me best man, saying I had to organize everything for them. At the time I knew nothing about Playa Del Carmen weddings. But in the last two years, three of my friends have got married in Playa Del Carmen. These types of weddings are usually referred to as destination weddings. 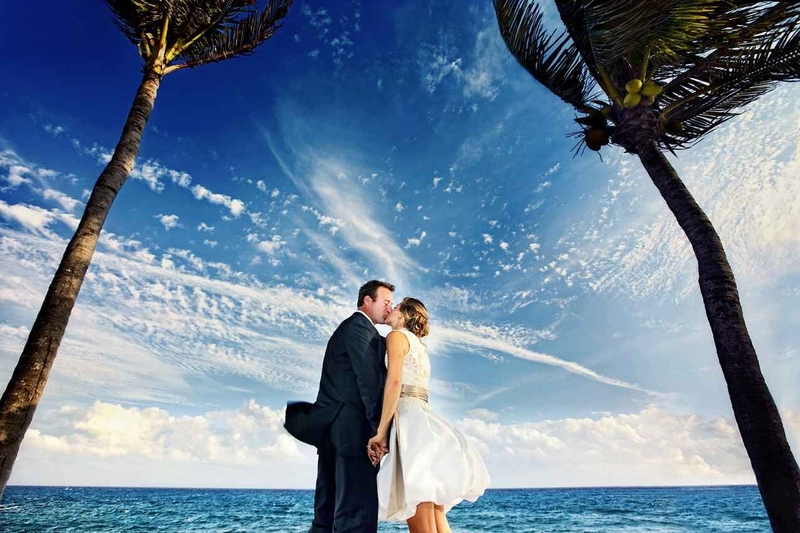 Why Choose Playa Del Carmen For Your Wedding? It’s a lot cheaper here than it is in the US. Food, wedding venue, entertainment, photographer, hotels, drinks, etc, etc…it’s all a lot cheaper in Mexico than it is in most places in the world. A Playa Del Carmen wedding is also very exotic. It’s an unwritten rule that when a couple tells you their wedding location, you have to lie and say it sounds amazing. But most of the time you’re just thinking…BORING!!! 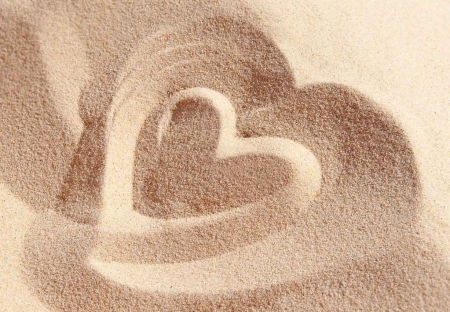 You don’t need to lie when they tell you they’re getting married on the Caribbean sand of Playa Del Carmen. Playa Del Carmen is definitely a beautiful place to get married. What more could you ask for than swaying palm trees, pristine white sand, turquoise ocean, and a crystal blue sky. Needless to say, the scenic beauty makes for great wedding photography. 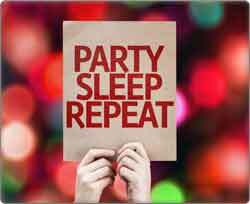 Most weddings last half a day, then everyone goes home drunk and can’t remember much by the next morning. Not in Playa Del Carmen. 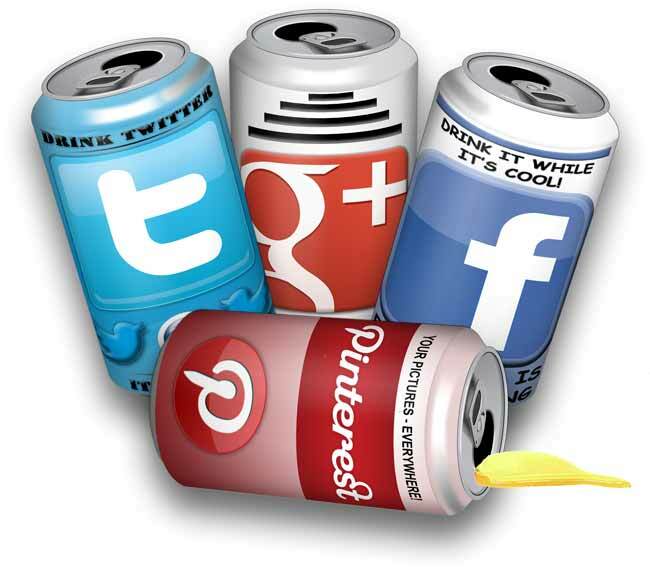 All your guests are on vacation, so you’ll have a whole week of stories to take home with you. 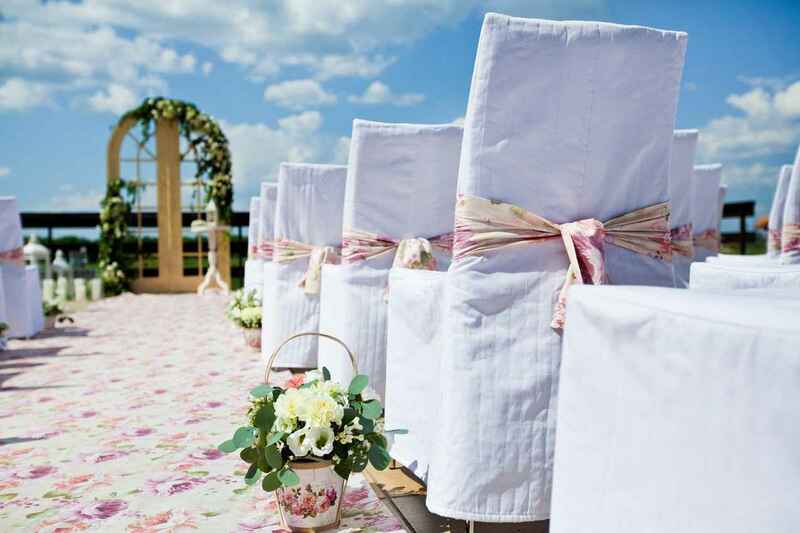 In addition, you have lots of different options in regard to wedding venues here. While some people prefer something simple, others like a full-blown all-inclusive wedding here at a resort like the Royal Playa Del Carmen. 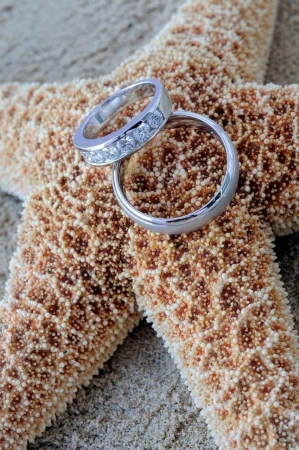 What Are The Laws On Foreigners Getting Married In Playa Del Carmen? Let’s get the annoying part out of the way – Mexico marriage requirements (the legal side of things). If you’re not a resident here (which I’m presuming you’re not) then it’s actually very easy to get legally married in Mexico. These people are very flexible for Mexican officials. Beach, resort, middle of 5th Ave, they’ll conduct the ceremony just about anywhere. 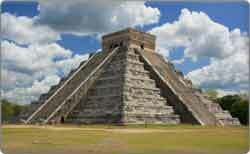 The bride and groom must arrive in Mexico at least three days prior to the ceremony. This is in order to obtain the required paperwork and documents. Both will have to present a valid passport and a tourist card (the one you get on the plane or at customs). At least two days before the ceremony, the bride and groom must have a blood test performed in a local clinic and get a doctor’s certificate of the test. If the bride is divorced, and her passport is under her ex-husbands name, then she is required to bring some additional documents. Most people are put off having a foreign wedding because it can be a lot of work. Getting married sounds daunting enough as it is–without considering you’ll be in a different country where they speak a different language. However, I think it’s easier to get married in Playa Del Carmen than most western hemisphere locations. Rather than stress about frilly seat covers and whether it’s going to rain, you just need to tell everyone to turn up at the beach. When I was tasked with planning my friend’s wedding, I didn’t know where to start. Fortunately, I discovered someone in Playa Del Carmen who did everything for me. 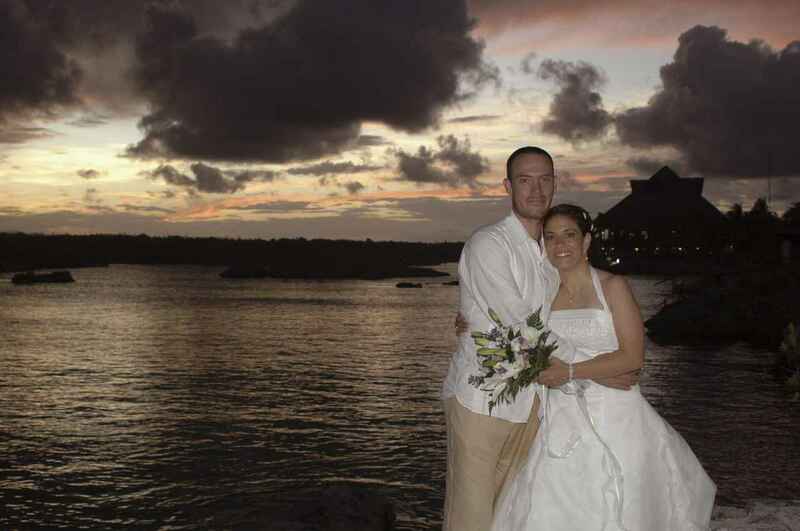 When planning a Playa Del Carmen wedding there is only one person you need to contact. Brenda is an American wedding planner who has lived in Mexico for 16+ years. She’s the friendliest and most helpful person I’ve ever met in Playa Del Carmen and even runs a charity to support local Mayan families. Along with her husband Jorge, they own two restaurants, a corporate planning business, and an amazing wedding planning business. 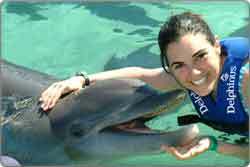 When I first met her, I had a thousand and one different questions about Playa Del Carmen weddings. She answered every single one. Then she answered the questions I hadn’t even thought of. She was very realistic about providing estimates about the cost of a wedding in Playa Del Carmen. 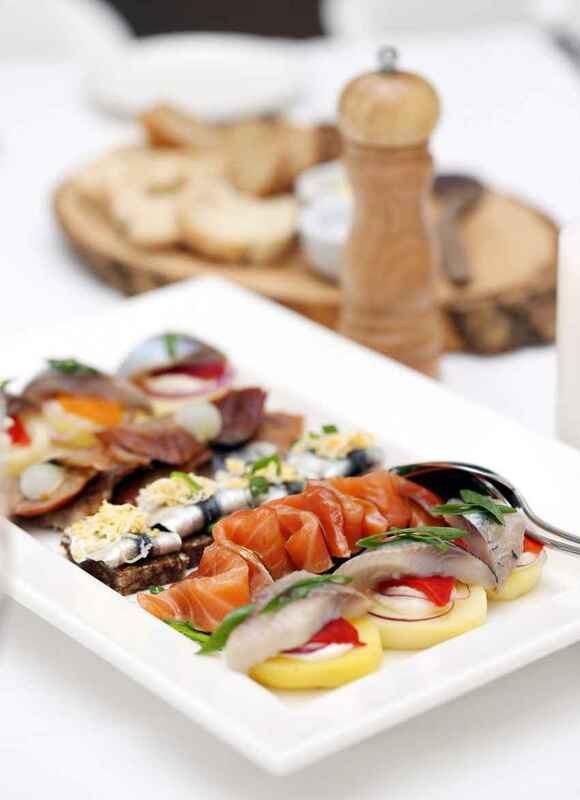 Brenda also gave me loads of different recommendations that helped my friend’s wedding run extremely smoothly. I gave Brenda’s contact information to several other friends, and they, too, used Ajua Weddings to organize everything for their weddings. Brenda is a nice person, so I feel obligated to put in a good word for her. 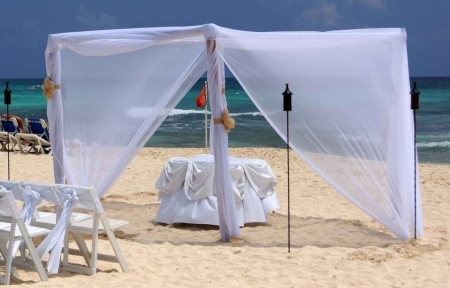 Where To Get Married In Playa Del Carmen? 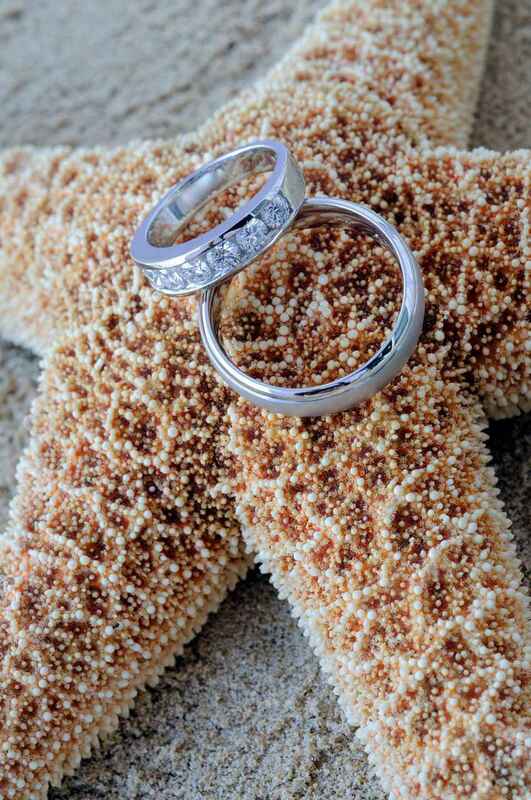 Most people come to Playa Del Carmen and want to get married on the beach. But there are a few different options. For example, do you want a secluded beach with nobody else for miles. 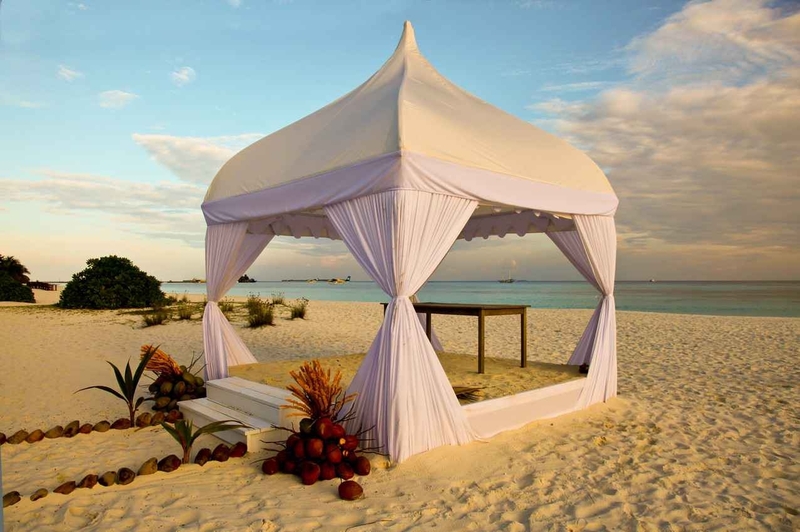 Or do you want to get married outside the hotel beach for everyone to see. 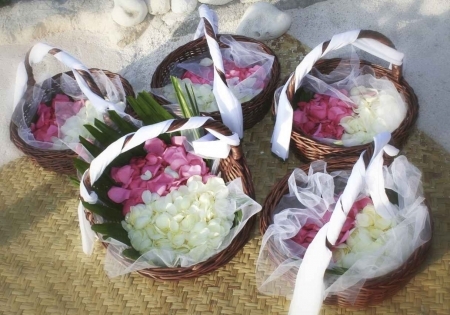 Why not get married in a luxury private villa in the jungle or overlooking the ocean? It’s also possible to have a wedding in a catholic or protestant church. Playa Del Carmen isn’t your only option either. 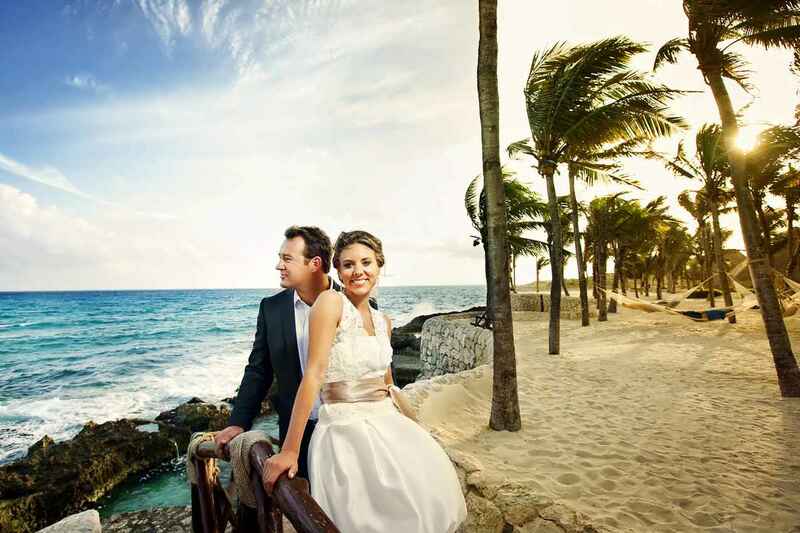 Within an hour’s drive of Playa Del Carmen are loads of potential locations for your wedding. 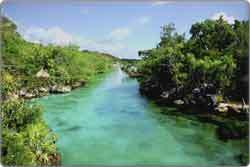 This area is called the Riviera Maya. Many people enjoy Riviera Maya weddings because of the options they have all around them. 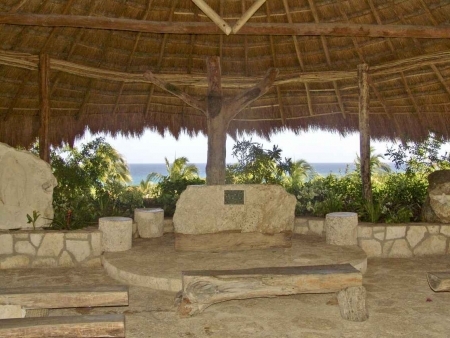 You can get married beneath the Mayan ruins at Tulum. 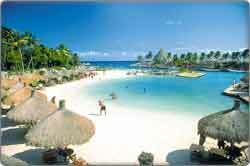 How about in the Xcaret theme park? 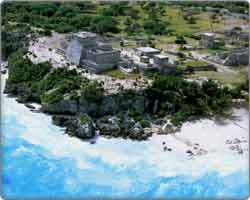 Or try Puerto Aventuras, Akumal, Xpu-Ha, Playa Maroma, Playa Secreto, or Paamul. For my friends it worked out cheaper for them to get a wedding package. The local businesses here earn commission on certain things – so by booking everything together my friends negotiated a great deal. Either you book the photographer, the meal, the drinks, the hotels, the man from the Oficina del Registro Civil, etc etc. Or you just put your feet up and get someone else to do it for you. Most weddings are very predictable. With a Playa Del Carmen wedding there are so many ways to break the monotonous routine of service, hotel reception, a few speeches, and a drunk taxi home. 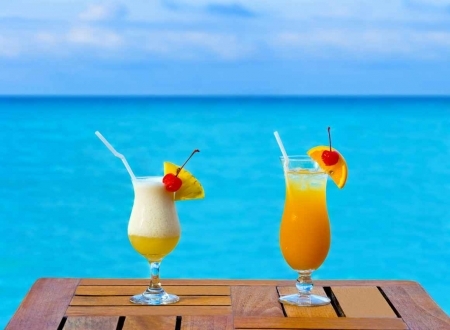 Why not have a drinks reception on a private catamaran cruising along the Caribbean? Or book a local Mexican band to play some salsa? Spice things up a bit by going snorkeling with turtles between the speeches and the meal. Visit some Mayan ruins in the jungle to calm your nerves before the wedding. There are so many things to enjoy in Playa Del Carmen that nobody follows the standard boring wedding program. Most importantly, you’ll be celebrating with sunshine. That makes everyone feel good. But even as important is to remember that this is Mexico. Take things easy! Nobody gets stressed about things here! If you don’t want to get married in Playa Del Carmen then why not come on honeymoon here. There are some amazing private villas and 5 star hotels to stay in. All of them are much cheaper than a luxury hotel at home. 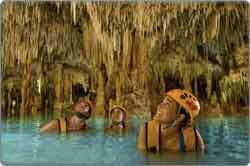 There are loads of romantic activities to enjoy together in Playa Del Carmen. Of course there is the standard walking along the quiet beach at sunset. Or relaxing in a hot-tub overlooking the ocean. 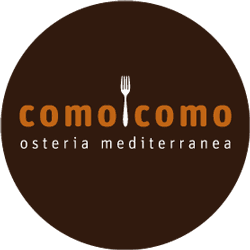 Playa Del Carmen also has some excellent fine dining restaurants. 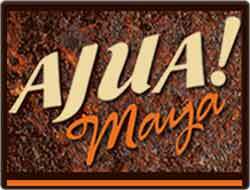 Check out Ajua Maya for a real culinary feast in a romantic setting. But what better way to celebrate getting married than swimming with whale sharks or dolphins, visiting world famous Mayan ruins, or jumping from a plane (with a parachute and a skydive instructor of course). Will All My Friends Fly To Mexico For My Wedding? 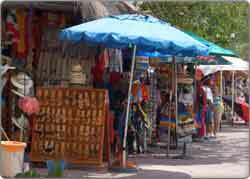 When I started writing this article I thought I best put some advice about why not to get married in Playa Del Carmen. But I can’t think of any. 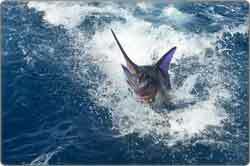 Other than, it might be difficult and expensive for all your friends to fly out to Mexico. Then I thought about this last statement. Getting married abroad saves you loads of hassle about who to invite. Friends and family who care will find a way to get to Mexico and enjoy your wedding. Some people just want a wedding invite so they can get drunk on your credit card. They won’t bother flying to Playa Del Carmen (or Mexico in general). But who cares! You were only being polite with the invite anyway. The best thing about a Playa Del Carmen wedding is that all your friends and family are also going to have a vacation of a lifetime together! It’s your turn. Do you have any tips or suggestions about getting married here? Please leave them in the comments section below! I sent your information request to the appropriate person and also CC’d you. Best wishes with your Riviera Maya wedding!! !